When I wrote to Rav Schachter about various questions, he opined that he was unhappy with the leniency of “being a waiter” in order to participate in the wedding of close family. His view was that it was a Halachic bluff because nobody was really a waiter, and they weren’t working for the organisation, and he couldn’t imagine the mother or father of a Chosson/Kallah donning an apron or similar in the kitchen and really “working”. 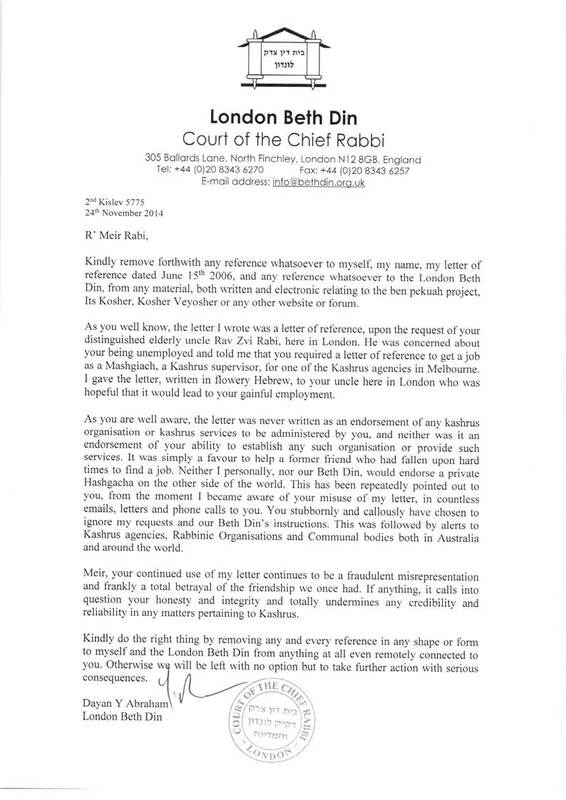 He noted that there was no need to look for specific devices like this given that there was a clear leniency from no less than R’ Yaakov Emden in Sheilas Yaavetz, and that those who wanted to rely on this, should do so (in such cases) and not “play games”. He said that he felt that it was like the special shabbos phones introduced in Israel for Doctors involved in Pikuach Nefesh. He couldn’t understand why people were even trying to create such devices given that it was a MITZVAH to be Mechallel Shabbos for Pikuach Nefesh. He felt that people were losing their clarity of what Halacha was about. I had reason to discuss this with nebech a father from the USA who was an Avel and travelled to Melbourne for the wedding of his son. I asked him how he would conduct himself and he said that he had asked R’ Schwei, a highly respected Posek in Chabad, who had advised using the waiter device. I mentioned that I thought it strange that someone would travel all the way from the USA to be a waiter, and I couldn’t understand the reasoning. I, of course, work as a musician and there is no issue (as long as I’m paid 🙂 working at a wedding. Recently, I played at my nephew’s wedding, and I was careful to ensure that I was paid as usual. That, of itself, however, didn’t give me permission, to dance, however! Of course, the issue of dancing, and eating in the hall, is separate. I may write about this in another post. In general, R’ Schachter explained to me that Aveylus was a state of mind. One needed to make sure that one wasn’t engaged in activities which invoked Simcha in the Avel. Where, however, an Avel would be causing real Tzaar (pain) by not being present, and their motive was not to disturb a Simcha by causing such Tzaar to a Choson and Kallah, he felt that this was not what Aveylus was every about. Of course, Halacha K’Meikel B’Aveylus, but it’s a state of mind, and one needs to be careful to make sure correct motivation and behaviour.